A career in the Australian Border Force (ABF) offers a range of challenges, opportunities and experiences. It is one of the most important jobs that directly contribute to making Australia a safer place. 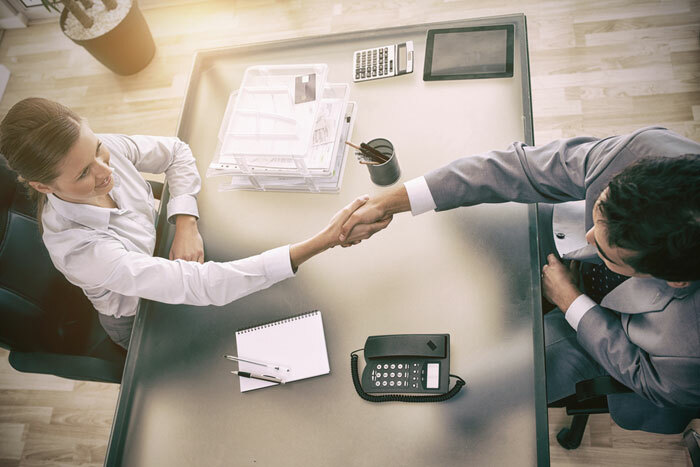 At Select Resumes, we have helped many individuals transition into or within the ABF, from apprentices to seasoned officers, and high-level management. We are familiar with the Integrated Leadership System (ILS) requirements and strict selection criteria processes and will help you to present your application by producing professional documents including your cover letter, resume and all-important key selection criteria. This is why more and more ABF candidates are using Select Resumes to get them over the line. We create documents that perfectly encapsulate the qualities which all great ABF applicants need to possess. When you engage with Select Resumes, we will match you up with one of our highly experienced writers who have a keen understanding of the requirements of ABF posts. We take time to speak with you about what motivates you to serve in the ABF, what your goals are. When we align this with your experience and formal qualifications, we are able to present a compelling picture of you as an ideal candidate. So whether you want to work in the Marine Unit patrolling Australia’s shoreline, or are part of the Detector Dog Program working in airports, seaports, mail and cargo depots, or even in senior management; contact Select Resumes to give yourself best chance of securing that initial interview. Contact us today for a free, informal chat about your Australian Border Force career.